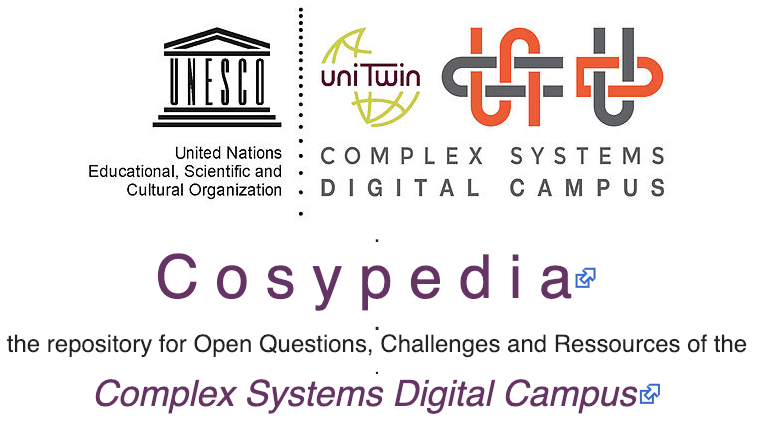 The UNESCO UniTwin Complex Systems Digital Campus is an world wide network of individuals and institutions working together and sharing resources to promote research and education in complex systems science and in integrative sciences. This large scale collaborative work will embody social intelligent strategies towards new scientific and educational practices, dealing with the difficult scientific, societal and environmental challenges of an increasingly interconnected world. 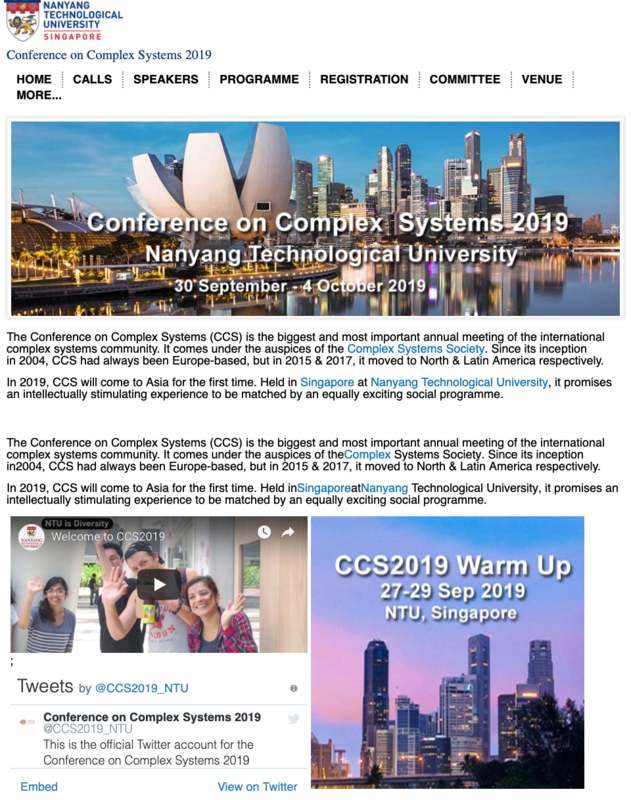 Its scientific network is dedicated to Complex Systems Science through its e-Campus with the e-Departements, e-Laboratories, and e-Teams (see the Cosypedia webpages). Its institutional network is devoted to the Mutual Wellbeing Science related to the United Nations Sustainable Development Goals (see the CS-DC Descentralised Applications (Dapps)). 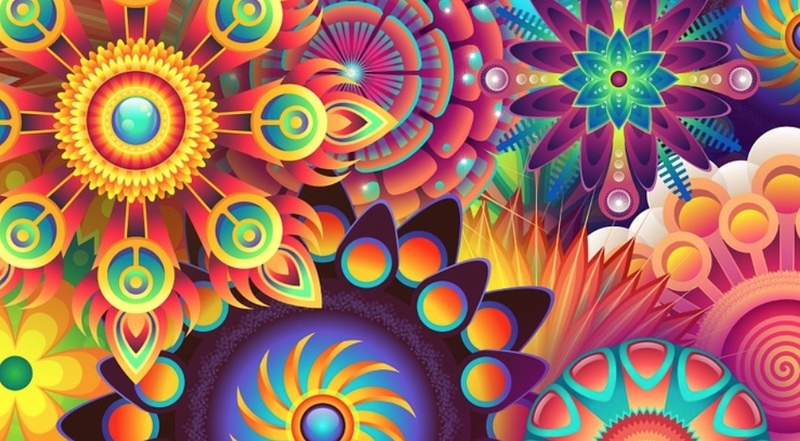 CS-DC is developping a major effort for sharing protocols based on Decentralized applications (Dapps) for Complex Systems Science and Mutual Wellbeing Science (see the Worldwide Wellbeing DAO website). SIRE Socially Intelligent ICT ecosystem - used at the regional level for launching the ‘regional WWW social network’ about the main societal challenges of the region. UN Sustainable Development Goals On September 25th 2015, countries adopted a set of goals to end poverty, protect the planet and ensure prosperity for all as part of a new sustainable development agenda. See more News and Events.